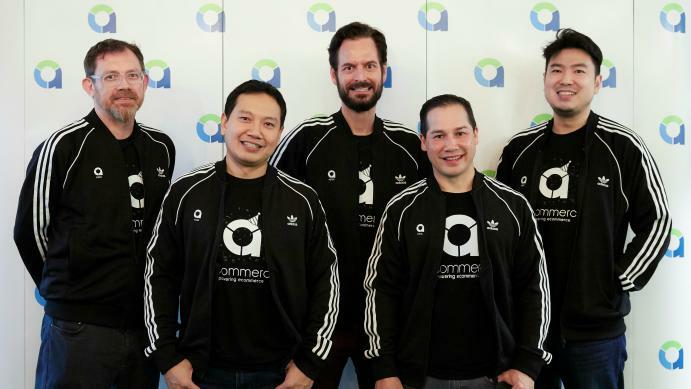 aCommerce, a leading e-commerce enabler in Southeast Asia, has announced its plans to go for an initial public offering (IPO) in 2020. The IPO works are still in the early stages, and the company is considering to list either on the Singapore Stock Exchange (SGX) or Stock Exchange Thailand (SET). It is not immediately clear how much funds the Bangkok-headquartered aCommerce is planning to raise via IPO. We are contacting the company for details and will update this article when they get back to us. The funds raised will be invested in the development of a unified data platform and also to expand to Vietnam. Founded in May 2013, aCommerce provides e-commerce technologies and solutions, including performance marketing, channel management, webstore design and operations, content production, order fulfillment and warehousing, delivery and logistics and localised customer care. So far, it has partnered with 260 brands, such as Samsung, Unilever, Nestlé, L’Oreal, Philips and Mars. aCommerce has over 1,200 staff and offices and fulfilment centres in Singapore, Indonesia, Thailand, Malaysia, and the Philippines. To date, aCommerce has raised a total of US$96.5 million in investment from industry leaders, such Emerald Media, BlueSky, DKSH, Inspire Ventures, Sinarmas and NTT Docomo. This includes its Series B funding to the tune of US$65 million led by Emerald Media in November last year. The post Thailand’s aCommerce to go for IPO in 2020; expansion to Vietnam on the anvil appeared first on e27.